Joining Forces and taking the best of Both Worlds; A GREAT FACTORY and A GREAT BRAND. Designs in the USA & Additional patterns at our factory. Our designs are timeless and the best on the market. ORLANDO, APRIL 2019. 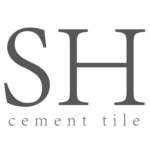 Sabine Hill and Aguayo Tiles have consolidated their operations to bring to the market the strongest cement tile company in The Americas and positioning it to become world leader in design and innovation. 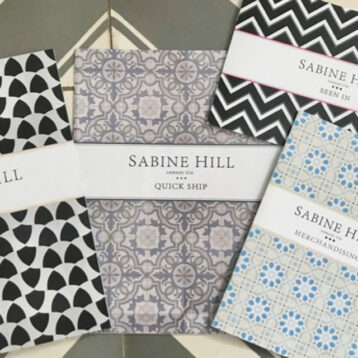 Since its launch in 2011, Sabine Hill has become the leading cement tile studio, with a comprehensive marketing and merchandising program for distributors powered by a profound understanding of the US tile market. 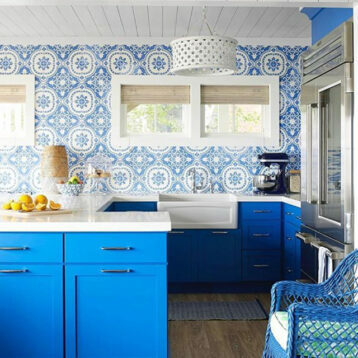 Sabine Hill has also been the leader in cement tile design, with collections that reflect not only the timeless appeal of cement tiles, but that also incorporates a contemporary twist that appeals to a more diverse customer base. 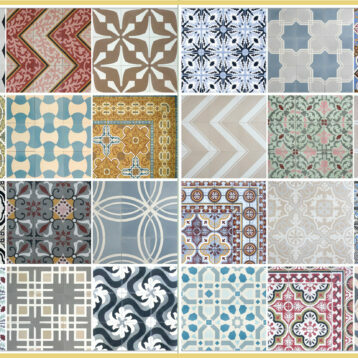 Aguayo Tiles is the leading cement tile factory in The Americas. Founded in the Dominican Republic in 1948, it is a third-generation family business that has been recognized for its role in the preservation of the Caribbean’s cement tile heritage while also leading the revival of cement tile and their designs in the tile industry. Aguayo Tiles is also the publisher of “Cement Tile: Evolution of an art form”, the only publication that documents the rich history of cement tile manufacturing. This new alliance will allow distributors to receive world class customer service, as well as partaking in marketing and merchandising programs that are simple and effective. Distributors will have access to all the Sabine Hill and Aguayo Tiles collections through a single point of contact, simplifying the logistics of the ordering process. Distributors will have access to an ample stocking program from our Florida based warehouse, while having access to the fastest turn around times for custom projects due to the location of our factory. The Sabine Hill and Aguayo Tiles alliance will also provide access to its distributor network to additional collections of cast concrete wall cladding and tiles, as well as other cast concrete products for the flooring and landscaping industry.